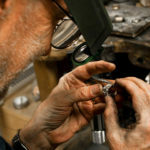 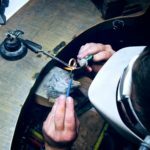 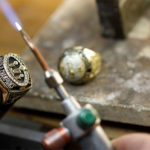 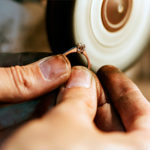 As a Traveling Bench Jeweler with Dana Augustine, Inc. you will have a major opportunity to work for an established, successful jewelry manufacturer, while traveling the U.S.
or As a Shop bench Jeweler, your major opportunity to work in Repairs, Diamond Setting, Advanced Diamond Setting, Casting, Design. 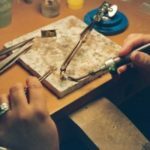 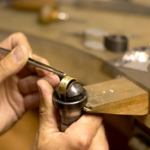 • Experience in stone setting (all types), ring sizing, jewelry repair, soldering, prong re-tipping, resetting stones, assembly, and polishing. 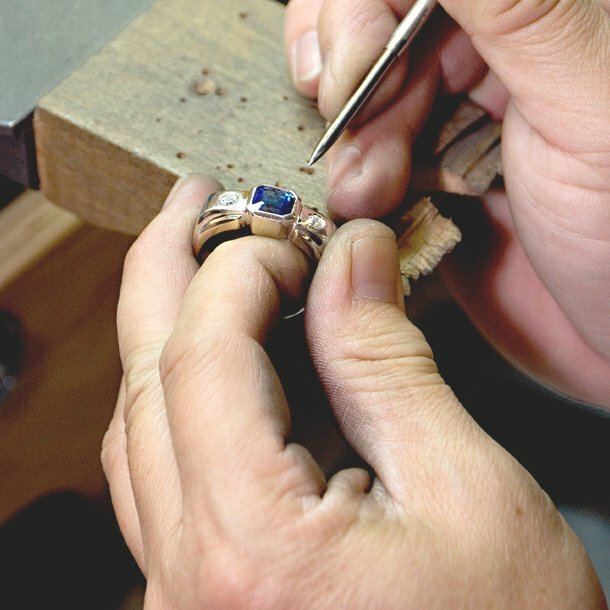 • Five or more years of Bench Jeweler experience in a fast paced environment, to include diamond setting and fine jewelry repair.